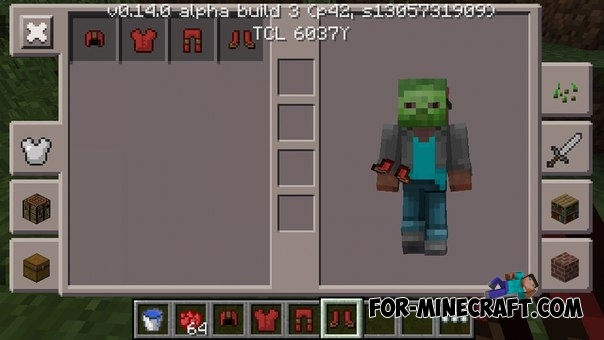 Many players are wondering - "How to dye the armor in Minecraft PE 0.14.0? ", So we decided to make for you a special guide. Actually it's very simple, you just need to get the right components. First you need to get the cauldron, which can be crafted or found in the witch's hut. 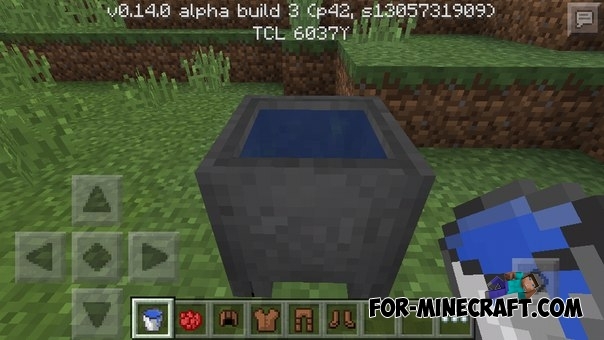 Now it is necessary to place cauldron on the ground and get a water bucket, and then tap by bucket on the cauldron. 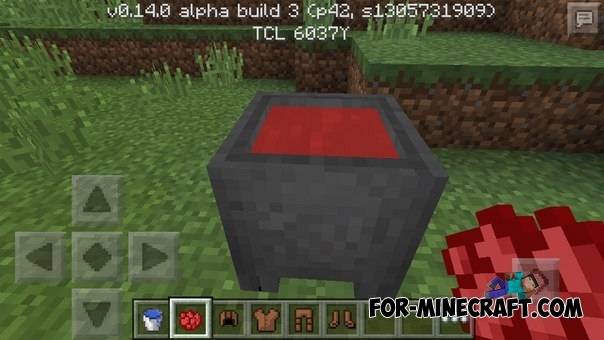 Take some dye (I chose red), and then click it on the cauldron, which is filled with water. 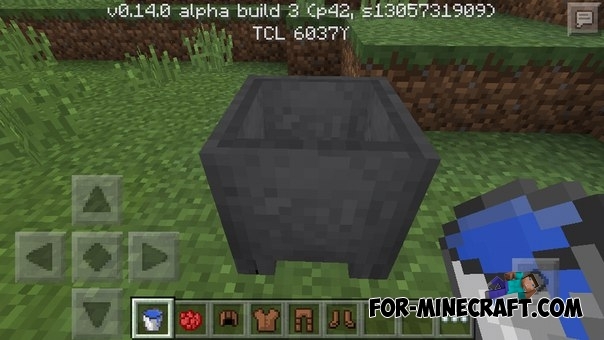 Now you need to take the leather armor and tap it on the cauldron. 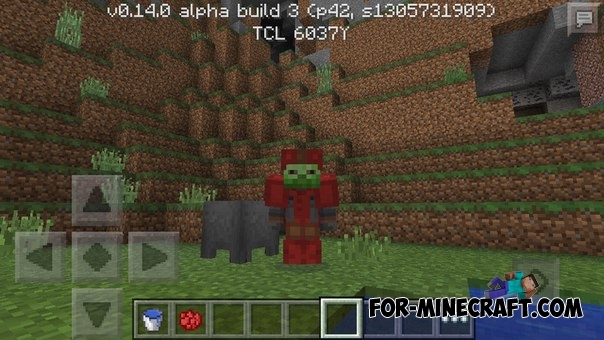 Thereafter the armor immediately will change color.